Enjoy this opportunity to see the art in a natural setting, meet the artists, and get inspired to bring art into your own home and garden. Sorry, but dogs are not permitted in the Garden. Service animals only. Discover more than 30 artists and a wide variety of sculpture and garden art available for purchase among the flowerbeds and woodlands of the Bellevue Botanical Garden. Enjoy music, food and libations. Your whole family will enjoy the magic of the Garden and the additional delight our artists bring to it. Meet the Artists. Purchase art for your home and garden. Enjoy live music and refreshments for purchase at the Garden Pub, Copper Kettle Coffee Bar, and various food trucks. 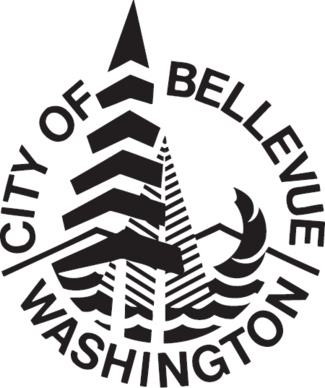 Arts in the Garden is presented by the Bellevue Botanical Garden Society.